The best stock images and footage clips are characterized by a serious commitment in terms of creative, financial and time investment. 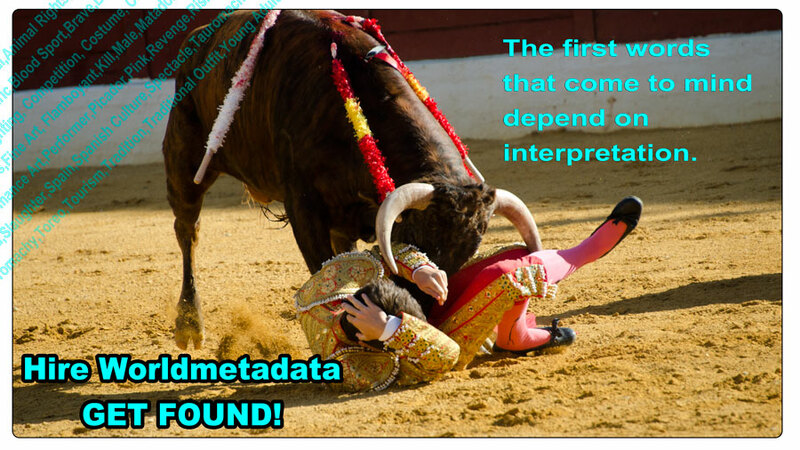 Yet all too often, this investment is short-changed by inadequate metadata that only serves to limit potential sales. 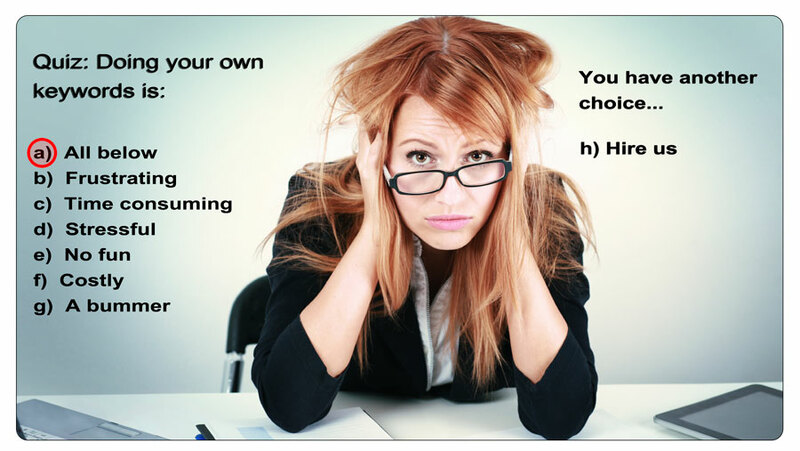 It's a simple equation actually...if your creative content can't be found, it will definitely not sell. Keywords, captions and other searchable metadata sit on the critical path to achieving a successful stock supply distribution model and must be taken seriously if you are to succeed. Many individuals and companies attempt a DIY approach to creating keywords but soon realize the process is frustrating, time-consuming and downright stressful. And that's if all goes well. 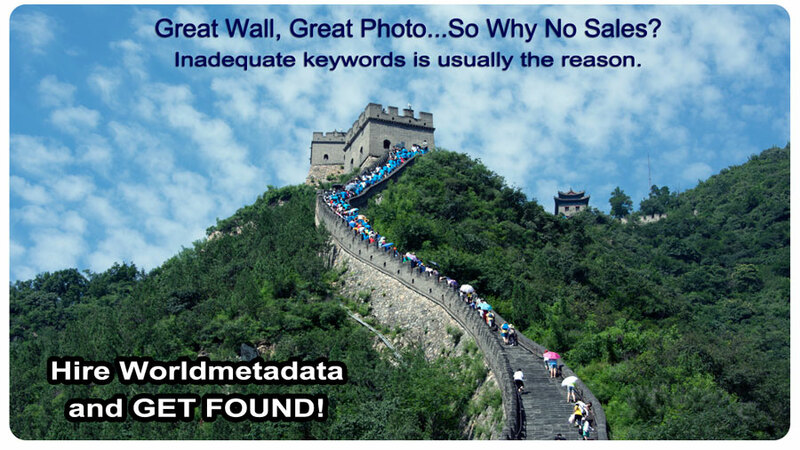 Worldmetadata offers an incredibly affordable solution to alleviate the pain of doing your own keywords. Our comprehensive multiple keyword set package includes fully optimized metadata created specifically for Alamy, Corbis, Getty Images, Dreamstime, Shutterstock, iStockPhoto and many other top producing online stock distribution portals on the web. 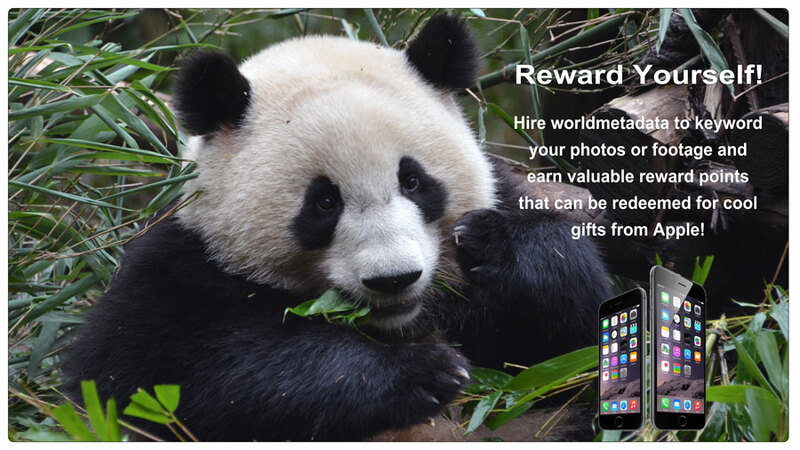 Hire Worldmetadata and get found!